The Professional Outdoor Media Association (POMA) and American Sportfishing Association’s (ASA) prestigious Homer Circle Fishing Communicator Award was presented to outdoor writer and conservation supporter Robert Montgomery. Las Vegas Convention Center – July 13, 2010 — The Professional Outdoor Media Association (POMA) and American Sportfishing Association’s (ASA) prestigious Homer Circle Fishing Communicator Award was presented to outdoor writer and conservation supporter Robert Montgomery. The POMA/ASA Homer Circle Fishing Communicator Award recognizes a journalist who exemplifies the spirit, dedication to fishing, extraordinary talent, and commitment to mentoring the next generation of sportfishing communicators as displayed by Homer Circle during his storied career. The award was presented during the New Product Showcase, the flagship feature of the International Convention of Allied Sportfishing Trades, better known as ICAST. ICAST is produced by ASA, the sportfishing industry’s trade association.  POMA is a member organization representing outdoor media. A graduate of the University of Missouri’s School of Journalism, Montgomery is a teacher by natural disposition. He started in the business by writing magazine articles while working as a high school English and journalism teacher. He continued teaching, to a much larger audience, when he became Bassmaster magazine’s first and, so far, only conservation writer in 1985. Today, Montgomery writes mostly for BASS Times and Bassmaster, as well as Stratos, an in-flight publication. 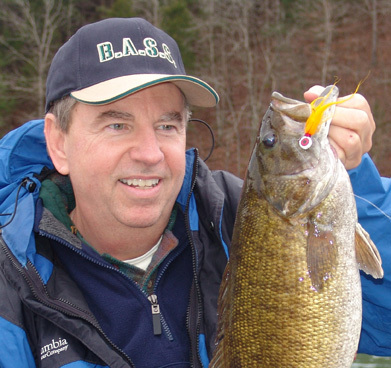 He is also the author of “Better Bass Fishing,” published by Countryman Press. 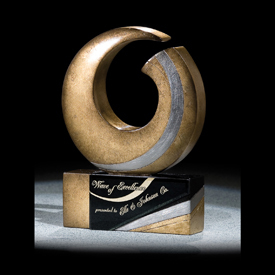 POMA accepts nominations year-round for the Homer Circle Fishing Communicator Award. Nominees are not required to be affiliated with a communicator’s organization. The award is presented as deemed appropriate, not necessarily annually, during ICAST. No one is doing what POMA is doing when it comes to education and opportunities. POMA reacts quickly to situations and is in tune with the needs of media and industry.